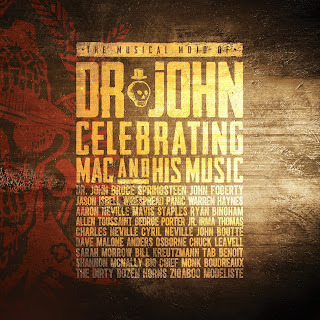 On Saturday, May 3, 2014, a group of world-renowned musicians and friends joined together for “The Musical Mojo of Dr. John: A Celebration of Mac & His Music,” a special concert event honoring this musical icon in his hometown of New Orleans. Taking place at the historic Saenger Theatre in the French Quarter, this momentous evening was captured in stunning HD and has been produced into a full length concert film with accompanying audio recordings. 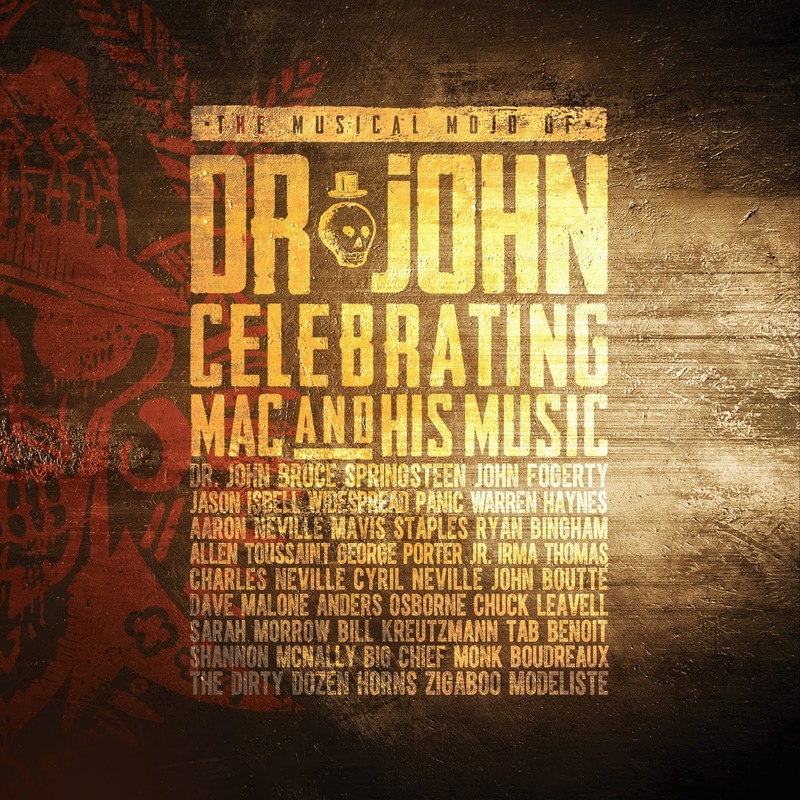 The one hour and forty-five-minute film and available audio recordings feature over 20 once-in-a-lifetime performances from a lineup of prestigious and award-winning artists including Dr. John himself, Bruce Springsteen, Jason Isbell, Cyril Neville, Anders Osborne, Bill Kreutzmann, Aaron Neville, Charles Neville, George Porter Jr., Zigaboo Modeliste, Irma Thomas, Tab Benoit, Shannon McNally, Dave Malone, Big Chief Monk Boudreaux, Widespread Panic, Warren Haynes, Ryan Bingham, John Boutté, Mavis Staples, John Fogerty, Terence Blanchard, Sarah Morrow, Chuck Leavell, and Allen Toussaint. Dr. John, a six-time GRAMMY Award-winning musician and Rock & Roll Hall of Fame inductee, is known throughout the world as the embodiment of New Orleans’ musical legacy and is a true American icon. His colorful musical career began in the 1950s when he wrote and played guitar on some of the greatest records to come out of the Crescent City. Some of his many career highlights include the masterful album Sun, Moon and Herbs (1971) which included cameos from Eric Clapton and Mick Jagger and 1973’s In The Right Place, which contained the chart hits “Right Place Wrong Time” and “Such A Night.” In 2013, Dr. John won his latest GRAMMY Award for Locked Down, a collaboration with Dan Auerbach of the Black Keys. As further evidence of his musical diversity, Dr. John is currently completing an album in tribute to Louis Armstrong, which will be released in June of this year. After a half century of creating music for himself and others, Dr. John continues to write, arrange, produce and interpret with a passion that has yet to wane.